The cutting of the wedding cake will be the first task together of the newly married husband and wife. This symbolic very special moment that marks the beginning of their new life together. Your wedding cake stands as the centrepiece of your wedding reception and should compliment your theme and ‘wow’ your guests. 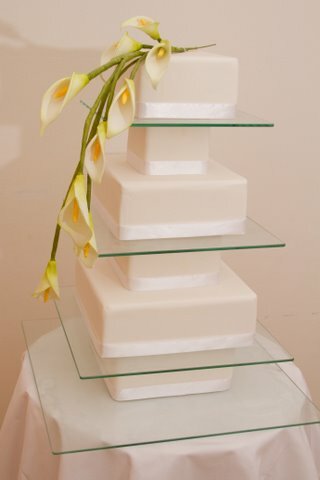 Zaffron Weddings can offer a wide range of favours, designs and styles of cakes, including cup-cake wedding cakes. Cyprus wedding cakes plays an important role in your wedding day and therefore we understand that you want yours to be just right. 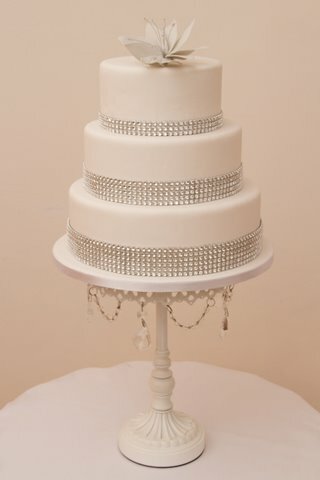 We use an experience cake designer who will happily work along with you on designing bespoke and creating the perfect cakes for any wedding theme. Choose from many flavours and fillings – Classic Fruit, Rich Chocolate, Carrot, Red Velvet, Lemon, Classic Madeira or Coffee Cake. Wedding party attire – The Bride’s Dress details, jewellery and overall theme are all taken into consideration when designing your be-spoke wedding cake. 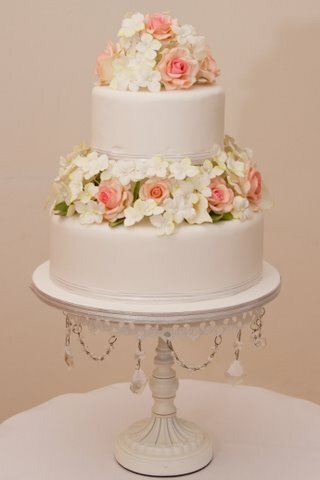 If you have a particular cake in mind, just send us a picture and our wedding Cake Designer can make you a replica. 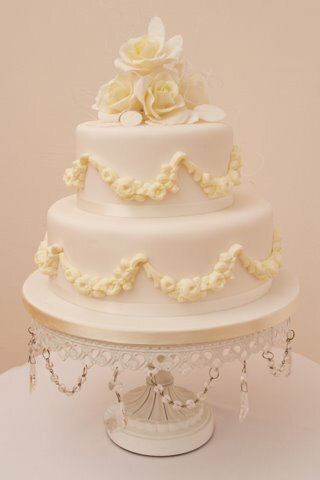 Don’t stop at just the wedding cake, you may also like to add cookies, cup cakes and cake favours to delight your guests. After all who can say No to cakes!